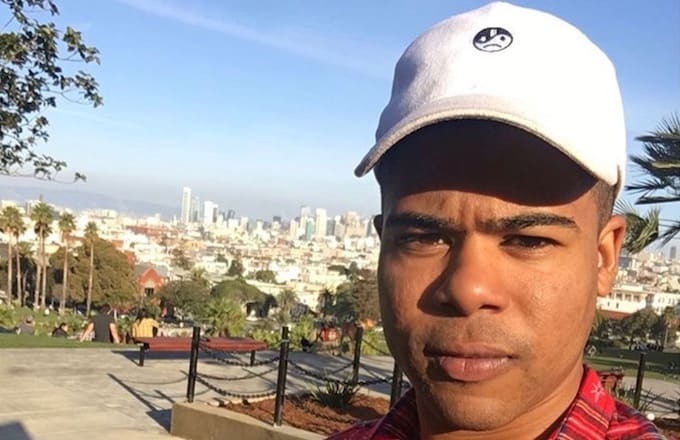 Makonnen is set to celebrate his 27th birthday on Tuesday and breaking with tradition, he&apos;s decided to dole out some gifts to the fans. Earlier today the OVO signee dropped three new songs, including an expansive, 10-minute track to his SoundCloud titled "I Remember Makonnen Freestyle." The new song recounts in stunning, personal detail the rapper&apos;s rise from a street dealer in Atlanta to getting signed up by Drake and breaking out onto the national stage. It&apos;s only been a month since Makonnen dropped his most recent mixtape Drink More Water 6, but that apparently has done nothing to stop him from entering the studio and throwing down more bars. Later in the day the rapper shared another two tracks, one titled "Stay With Me Tonight" and another named "Swimming in the Money." Makonnen has promised more "gifts" on Twitter so keep your eyes peeled and your ears open, but in the meantime, check out all three of the new songs below.